Research: Deciphering the history of our solar system by studying its most primitive bodies. 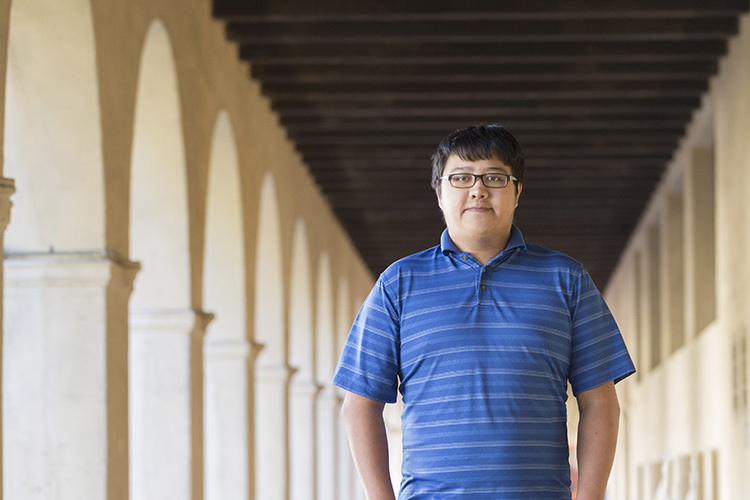 A visit to the Palomar Observatory as a first-year graduate student cemented Ian Wong’s commitment to observation and hands-on data collection. His observational research focuses on small, icy asteroids in the middle and outer regions of our solar system. Astronomers consider these primitive bodies to be the building blocks of planets, providing a window into the earliest stages of our solar system—and perhaps even into the origins of life on Earth. By studying the physical and chemical properties of these objects, Ian is working to infer details about the environment in which they formed, and uncover evidence that may support recent theories suggesting that the entire solar system once rearranged itself through a chaotic, dynamical event. Enhancing knowledge of our own solar system’s history in these ways can also help explain the observed diversity among exoplanet systems. In his fellowship, Ian will investigate Kuiper Belt objects beyond the giant planets, as well as the Trojan and Hilda asteroids near Jupiter. He will compare the composition of these bodies to test theories of solar system formation and evolution. His planned research coincides with the launch of Lucy, NASA’s first space mission to study Jupiter Trojans. 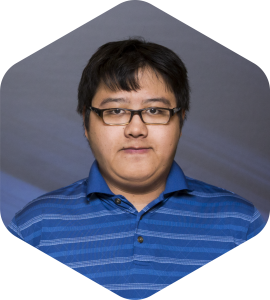 Ian graduated from Caltech in February 2018 with a Ph.D. in planetary science.